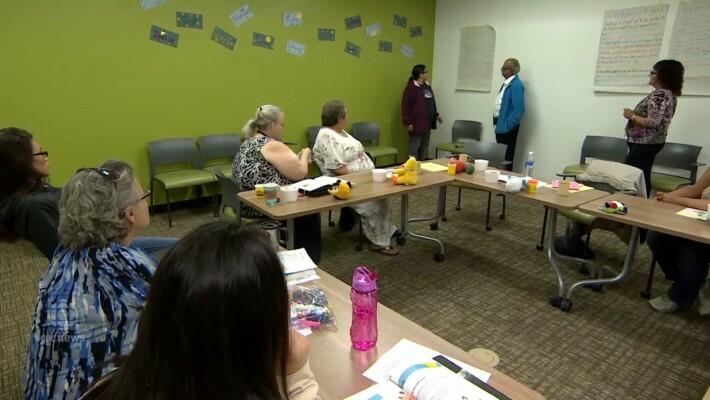 This spring the Friendship Inn and Family Services Saskatoon partnered up to offer a new parenting course for grandparents who find themselves as the primary caregiver. The participants are finding both support as well as information in the weekly class held at the Friendship Inn. CBC news did a profile of the class.